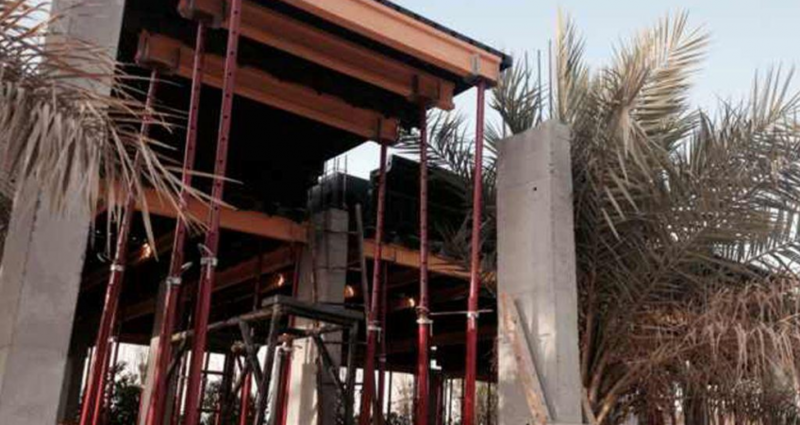 In Saudi Arabia, our clients were building their new hotel. 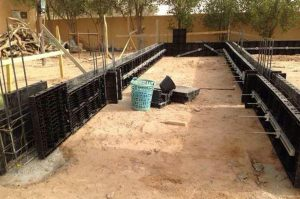 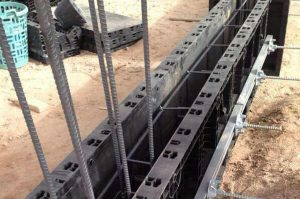 At hot season, the tempreture reach up to 50 degree at day time, thanks to the high quality of the raw material, BOFU plastic formwork still works well at this extra condition. 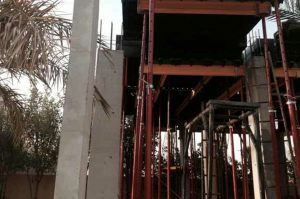 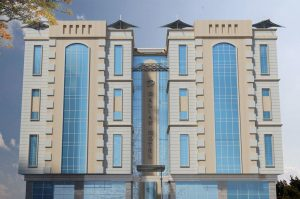 “the formwork is good, especally for the column”, Bader, the owner of the hotel said “we hope to make all the columns by this formwork, as they produce the excellent furface and very easy to do”.